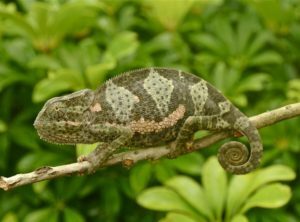 We have a nice group of captive hatched Flap Necked Chameleon babies for sale. These are great starter chameleons and are eating quarter inch sized crickets. Look at how they display with the flaps above their head. 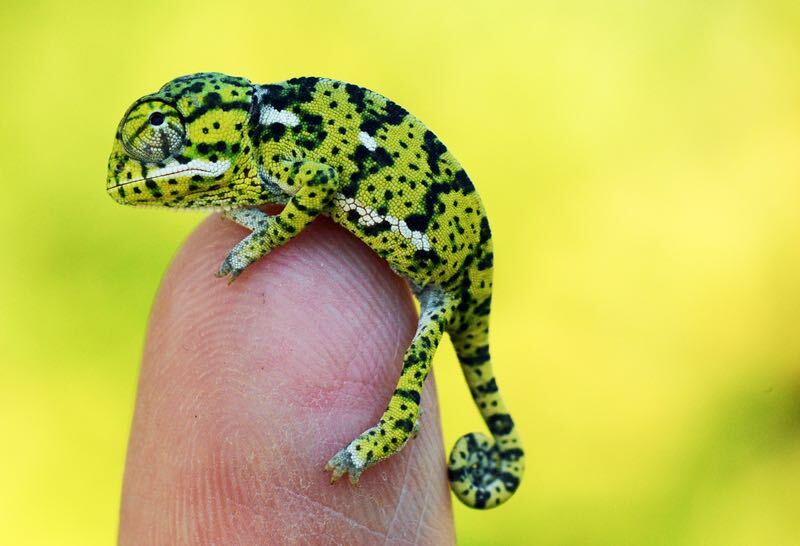 This is a very hardy chameleon species and rarely offered as Captive Born. 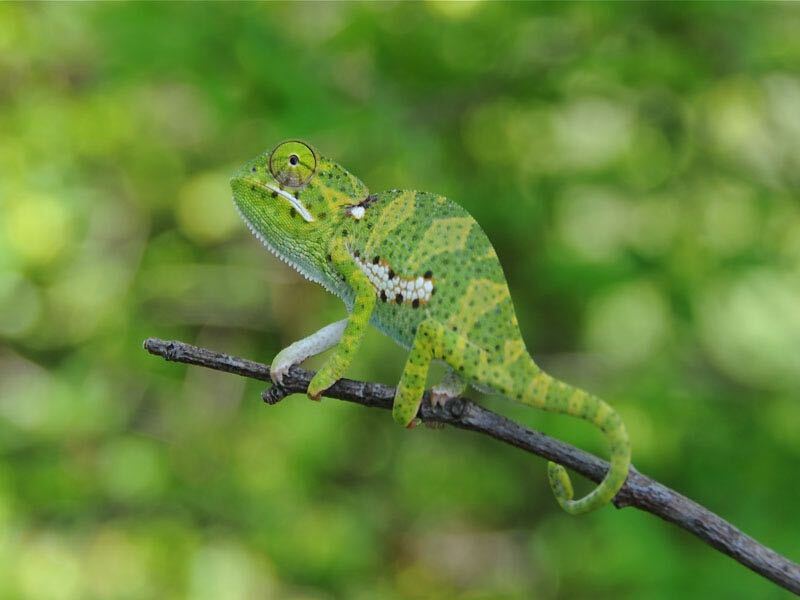 Care is similar to veiled chameleons. They reach 10 to 12 inches total length. 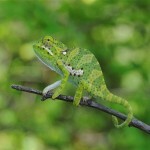 We have a handful of cherry picked Flap-Necked Chameleons for sale. Flapnecks are hardy medium sized chameleons that do very well in captivity. 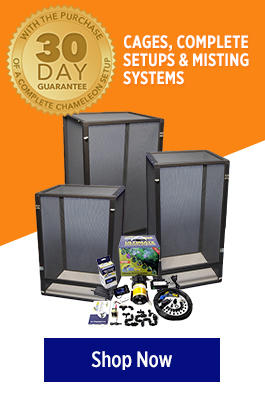 They are uniquely patterned and do well in our medium sized enclosures.